She helped get throughmy issues . 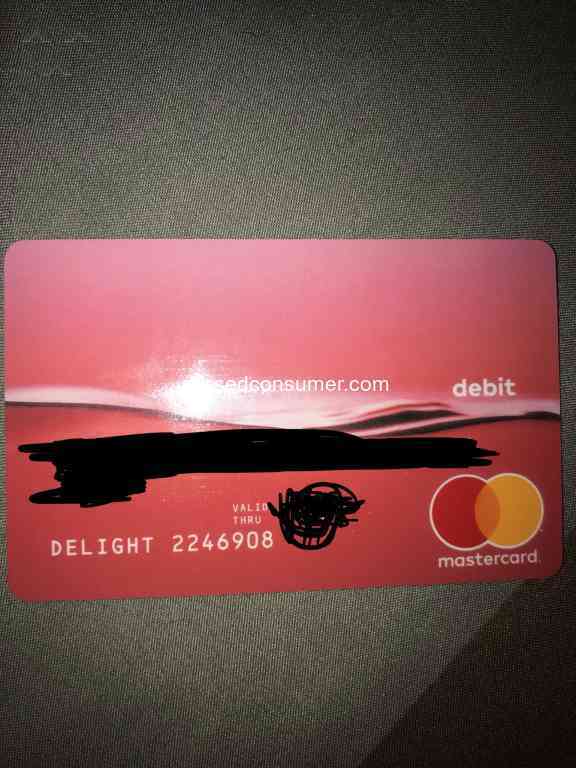 Receive the order for McDonald went to go pick up and order food when I have the red card they ask for a pin I told them it was credit they said I needed it a pin to be able to get food. 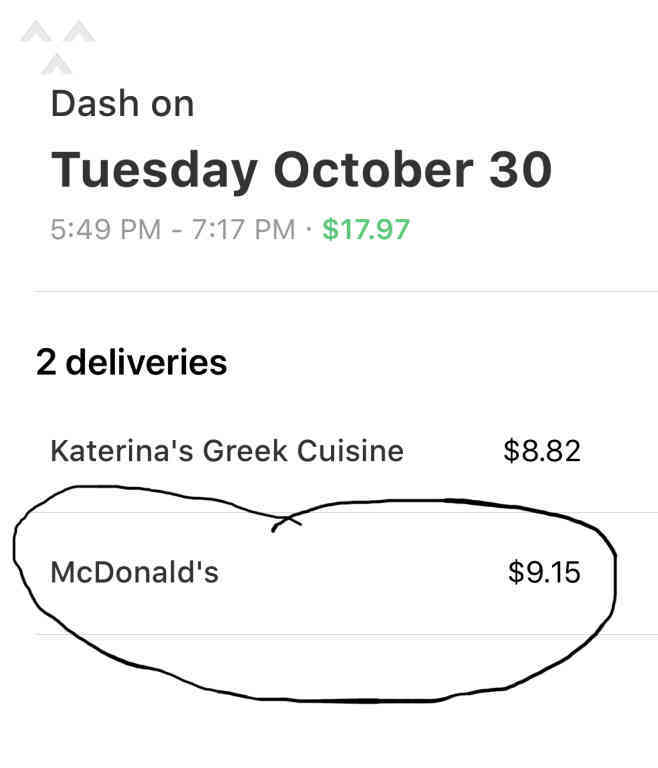 This need to get fix ASAP is not fair that doordasher delivery are getting bad rates for an issue that is not are fault but the restaurant. Just had to pay 10.70 with my own money to get the food for the customer. I need to be reimbursed for that. Trying to purchase an order at Panda Express (El Cajon) when my red card was declined, around 5:45pm Saturday Feburary 2, 2019. DoorDash - My red card have 7 numbers ?